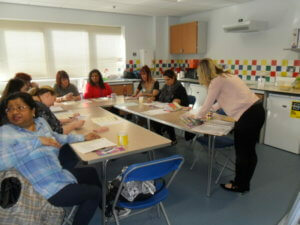 Adult Learning at St Andrew’s! 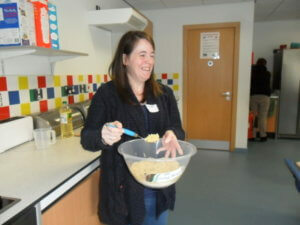 At St Andrew’s we have been holding several Adult Learning classes – ranging from Parenting groups, Maths, Arts & Crafts, and our current class is Cooking on a Budget – Family cookery. 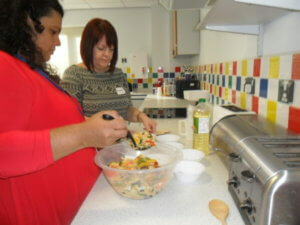 The first session was really interesting and parents/carers shared stories on their children’s eating habits and also shared useful tips and advice. 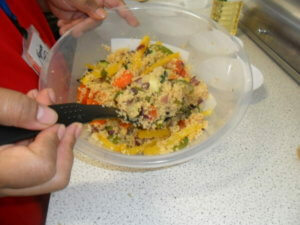 The menu this week was Roasted Vegetable Cous Cous and everyone shared in preparation, cooking and of course tasting! 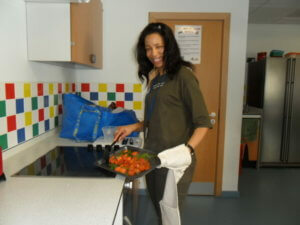 It is a very cheap and easy-to-make meal and you can add all sorts of variations of vegetables – also a fantastic way to involve your child in preparing and cooking! See recipe below.